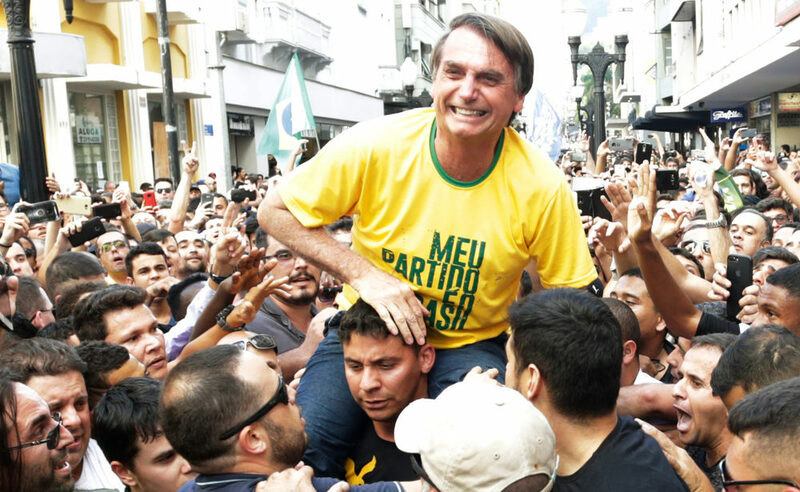 On 28 October 2018, far-right populist Jair Bolsonaro captured Brazil’s presidency following a highly polarized runoff election against Workers’ Party (PT) candidate Fernando Haddad. Multiple crises that have afflicted Brazil since 2013 and the blame Brazilians cast on establishment parties for these travails gave Bolsonaro his opening. Yet while prolonged economic recession, unprecedented corruption, and escalating crime rendered the PT and other major parties vulnerable, Bolsonaro leveraged his fringe status adroitly, sounding a “law and order” and anticorruption message that resonated strongly with the public. The incoming president’s authoritarian leanings and illiberal rhetoric present concerns for Brazil’s democracy. The massive corruption revealed by Brazil’s “Operation Car Wash” points to fundamental flaws in multiparty presidential systems, where presidents must find ways to build coalitions in fragmented legislatures.